“Everything Is Awesome” is a hard song to beat in terms of catchiness, but the new songs are still a joy to listen to. One such song is the “Catchy Song” from T-Pain, That Girl Lay Lay and Dillon Francis. Hearing it made me want to dance in my seat, but I refrained myself since I was in a packed theater. The highlight of the film is definitely Lonely Island’s end credits song. It pokes fun of end credits songs and will have you laughing from beginning to end. 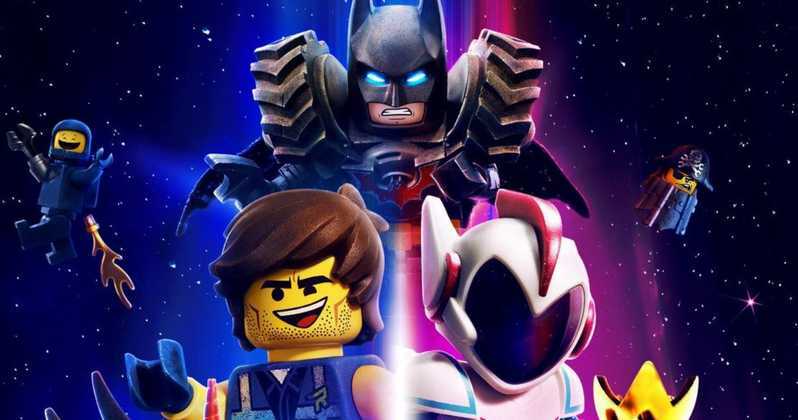 The post The LEGO Movie 2: The Second Part movie review appeared first on Nerd Reactor.